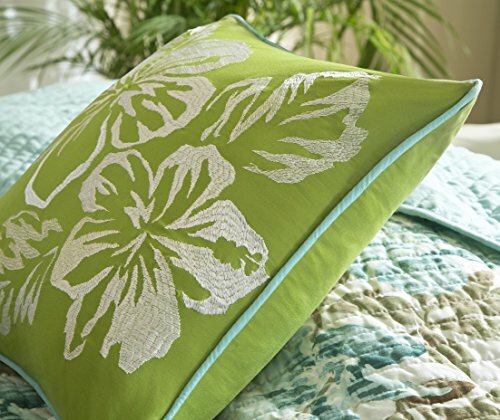 New (1) from $115.78 & FREE shipping. 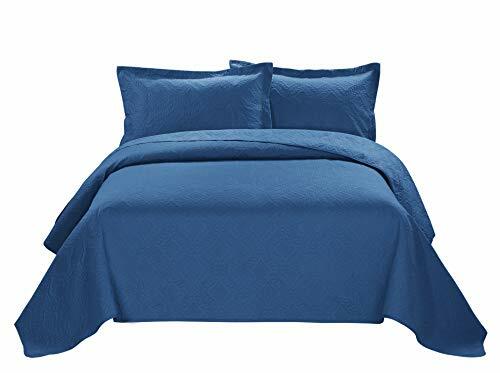 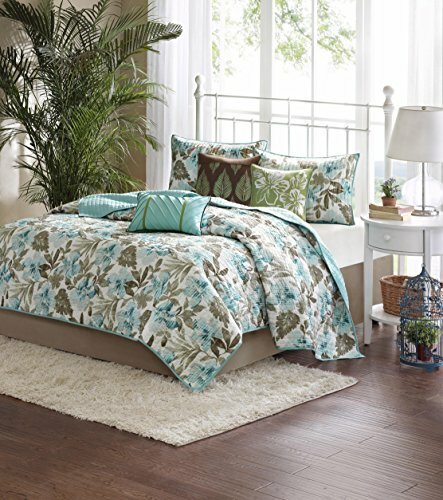 Size:King/California King | Color:Teal Instantly update your bedroom with Martinique. 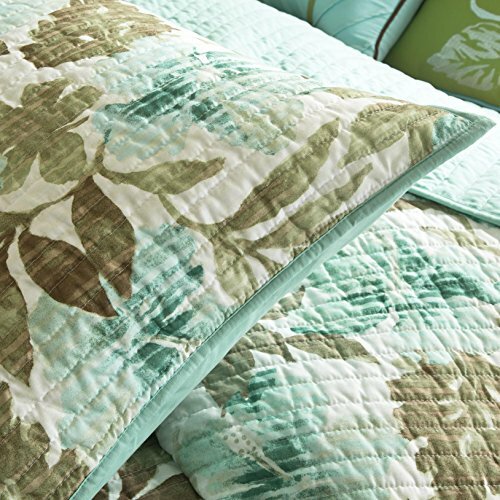 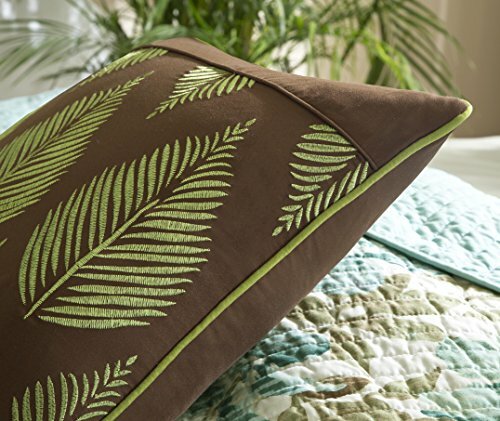 This fun stylish coverlet is covered in a teal and brown print and reverses to a solid green.